Episode 05 of The ReadJunk Podcast features all new music from 2018 and 2017. I reached out to some bands and received some new songs to play, which you’ll hear in this episode. I got some rock, a lot of ska, little bit of punk and bunch of reggae as well. Next weeks’ theme for the episode is Summer, since it will be the beginning of Summer next week! Hope you enjoy this episode and keep spreading the word, thanks! **Disclaimer:** If your music is in this episode and you don’t want it to be, please e-mail me at bryan@readjunk.com and I’ll remove the song. 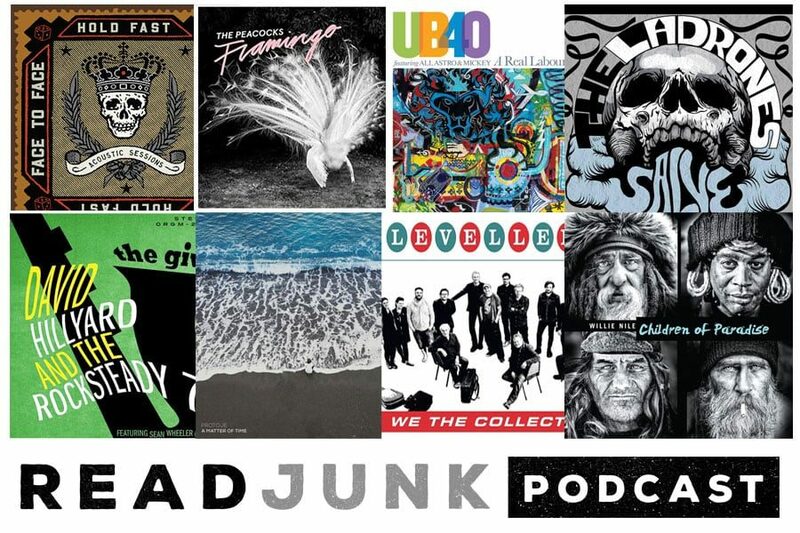 The ReadJunk Podcast is not for profit and we’re just trying to promote good music.